What's on your mind? We are here to help! • You'll love working with us! At Pro Signs Houston we are dedicated to providing the absolute best signage and printing. Our friendly staff is here to help you grow your business. We offer a huge variety of signs. Browse our selection online or visit us in person. Choose from printing, graphic design, LED, business solutions, vehicles, parking lot lighting, sign maintenance, and more! Reach more people with business cards, flyers, brochures, postcards, door hangers, and more. Market online with a fully-functional website that actually generates leads for you. Get found on Google, Bing, Yahoo, and more! tique ante proin. All our prices in one place. Check them out! Here are a few of our most requested jobs. Hire Pro Signs Houston today! After the hurricanes and crazy weather, Houston is rebuilding. 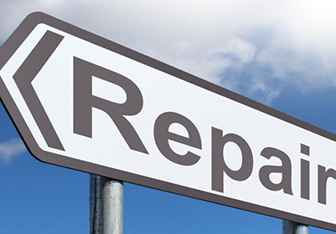 Let us help you reinforce, repair, or enhance your existing signage. No job is too big or too small. Get started by contacting us! 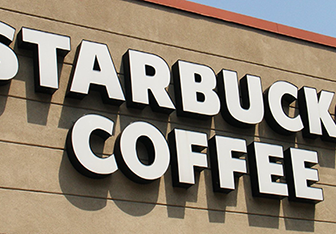 Also known as a store front sign, our channel letters are sturdy, lit or non-lit, and installed correctly the first time. We craft our channel letters in shop. Go local and hire Pro Signs Houston today! 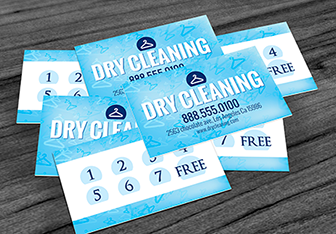 We offer next day delivery on all business cards. Call us now! © 2010-2018 Pro Signs Houston. All Rights Reserved.